Les aliments Hotches The hidden face of chocolate! 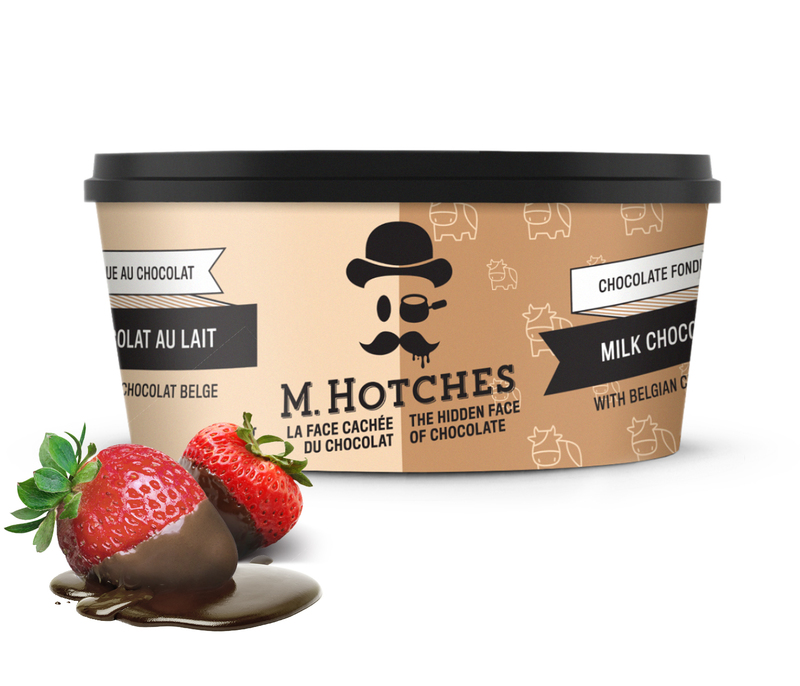 This cute character with a moustache stands as the inspiration behind the name M. Hotches (a name that instills a more human approach to the brand) and the slogan ‘The hidden face of chocolate.’ This catchline not only refers to the character’s hidden eye, it also invokes all the wonderful things one can do with chocolate. The packaging design highlights the brand’s visual identity. Each flavour is represented by a specific colour and unique graphics which enhance the brand’s appeal. Hydroserre Mirabel Delicious and Colourful! 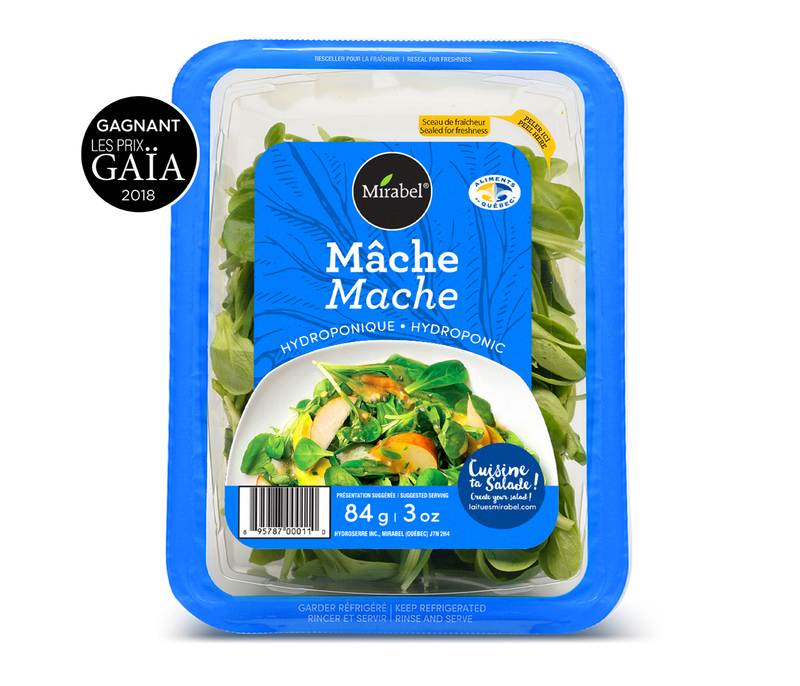 For the product launch of Hydroserre's three new products—Mache, Mache & Beets and Watercress—we designed packaging with a resealable film to preserve freshness. 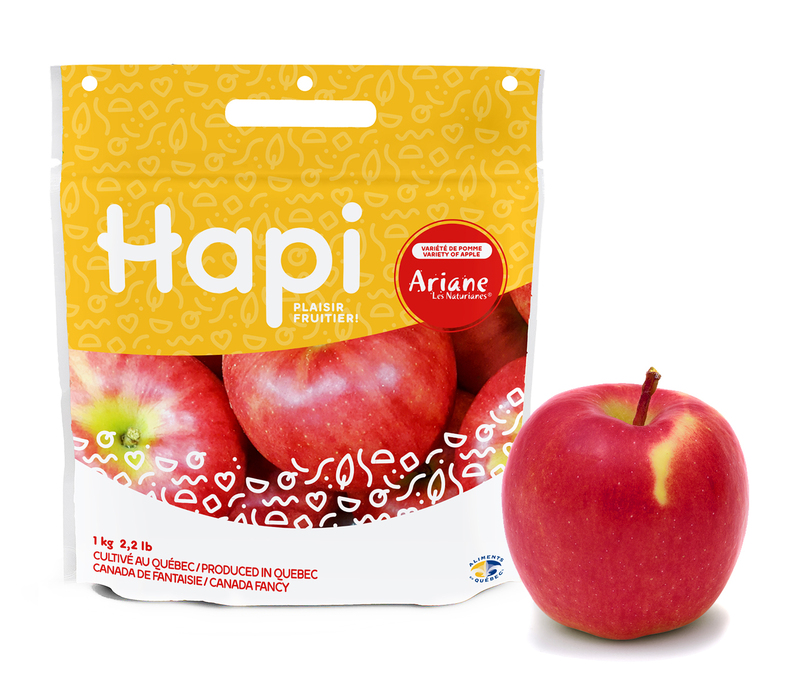 The vibrant colours used for this new line, along with visuals displaying suggested servings, give these uncommon products high visibility in the produce aisle. Mélio Food Voyou goes crazy for crickets! 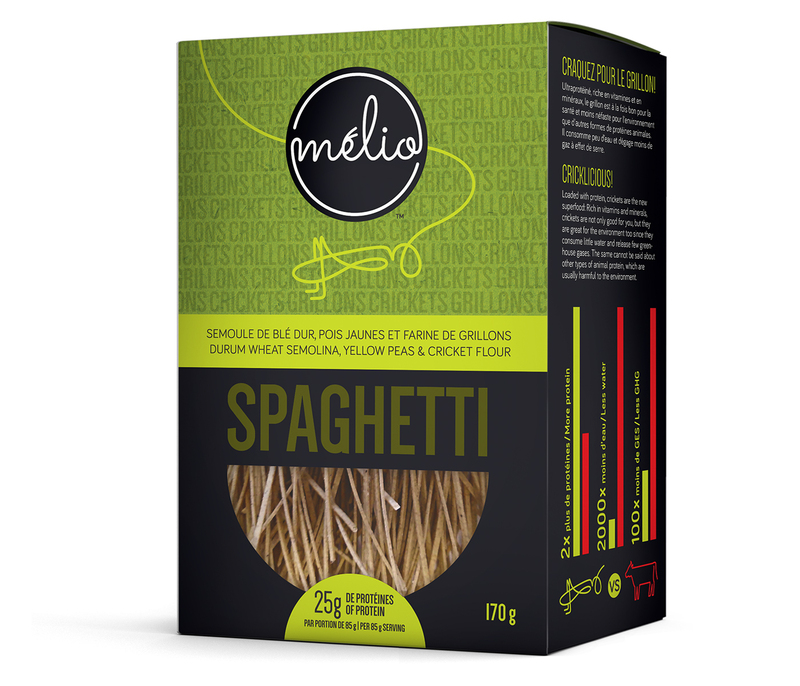 Two years after the opening of their manufacturing plant, the cofounders of Mélio—pasta made with 100% local crickets—were ready to take the marketing plunge! Voyou designed high impact packaging to make the product stand out from what is currently available on pasta shelves. The packaging features a subtle yet attractive cricket, set within a play of colours that conveys the brand’s environmentally-friendly, delicious, nutritious and high-end market positioning. Tarterie des saveurs A Visual Delight! Revamped brand image, new packaging and website design. Tarterie des saveurs entrusted Voyou – Creative Performance with a specific task: highlighting the authenticity of its products, the quality of the ingredients prepared according to recipes handed down from generation to generation and adapted to align with today’s culinary trends. 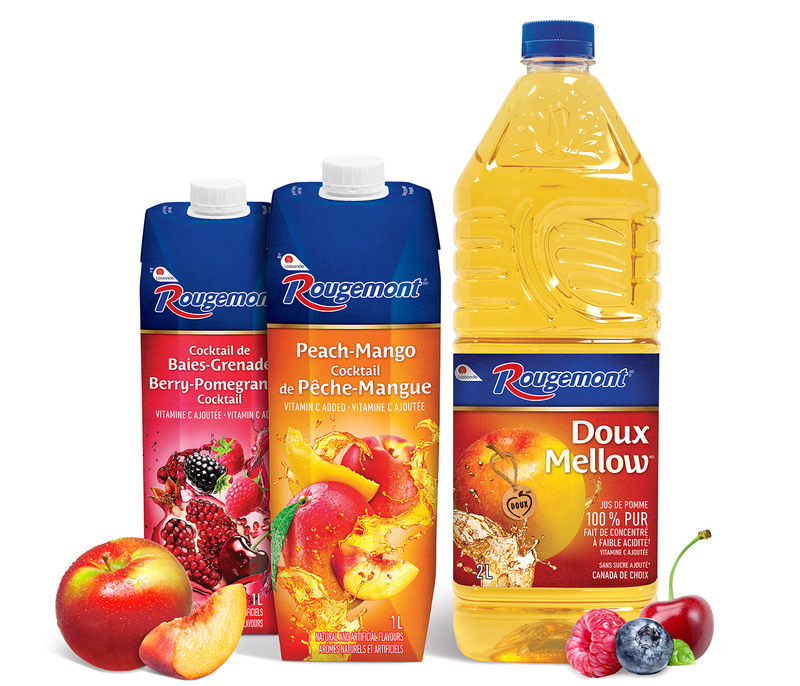 A. Lassonde Inc. - Rougemont The fruit of our passion! 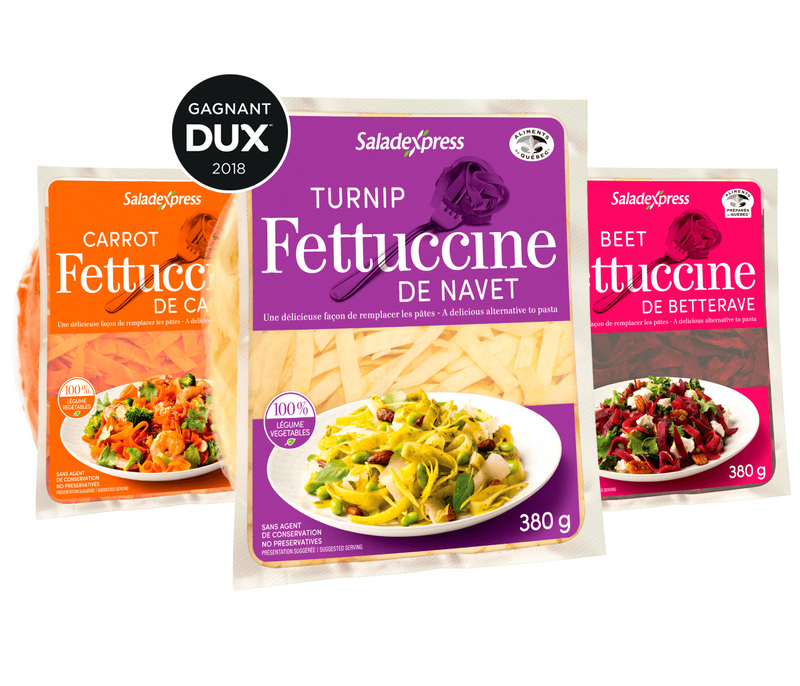 Saladexpress stops at nothing to provide consumers with fresh, top-grade, ready-to-cook produce that is free of preservatives! Its latest creation, vegetable fettuccine, is a perfect—not to mention delicious—substitute for pasta. Voyou served up a colourful, mouth-watering container that highlights the product itself and features a recipe that will make you want to get busy in the kitchen! 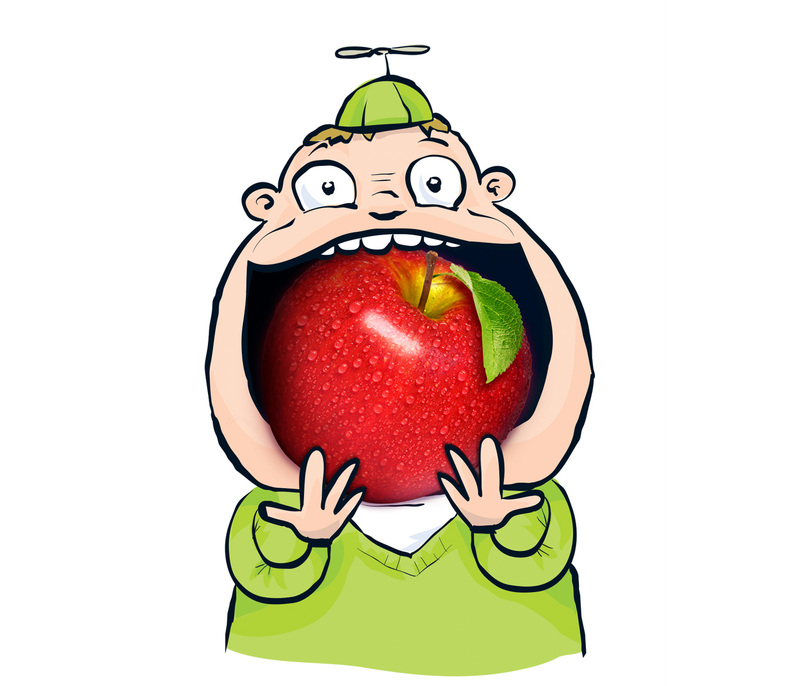 Vergers Saint-Paul Inc. …The Apple of Our Eye! Name, logo, packaging. Les Vergers St-Paul, in Montérégie, called upon the services of Voyou to design a fun and colourful brand image that is sure to stand out in the produce aisle! Only Blue is a Quebec business that has been transforming local berries for over 10 years. 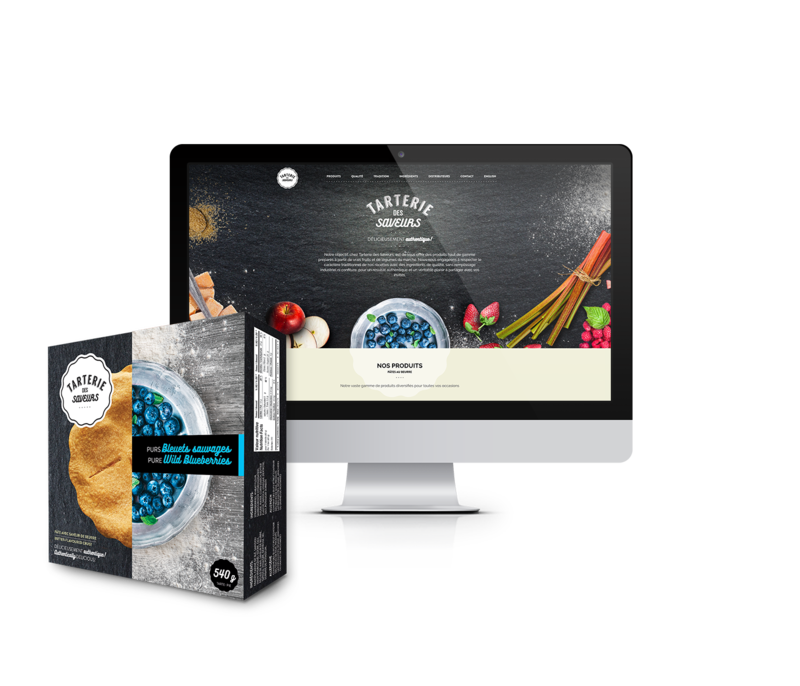 To showcase the company’s high-end products loaded with antioxidants, we designed streamlined packaging featuring fresh, rich colours, as well as a website that highlights the products’ exceptional nutritional content.